Lauritsala - French Roast. One can feel in its dark, spicy and rich taste not only the urban bustle of Paris, but also the earthy shades of the traditional log walls of the Lauritsala manor house. 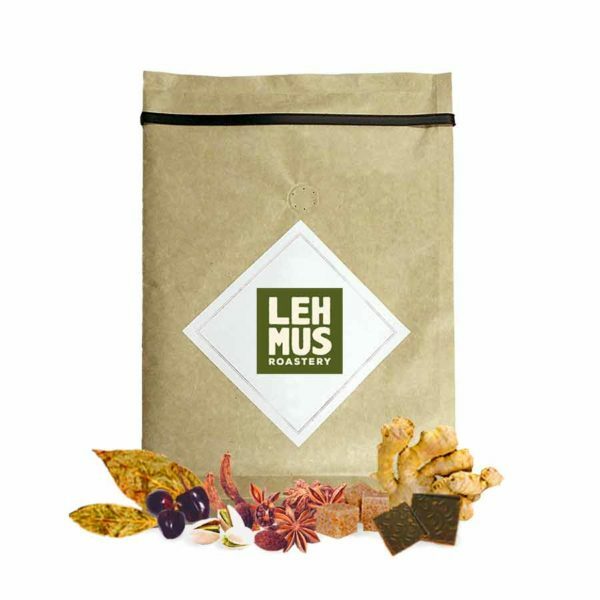 Muukko - American Roast is perfect for someone who likes their coffees to have a full mouthfeel. Balanced flavor. 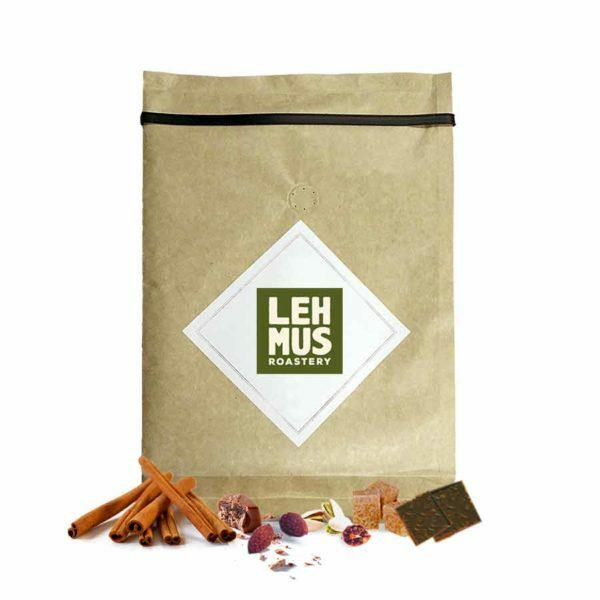 Pusupuisto - City Roast has a strong, delicious chocolate flavor that delights and dances on the tongue. A tinge of freshness in the flavor. 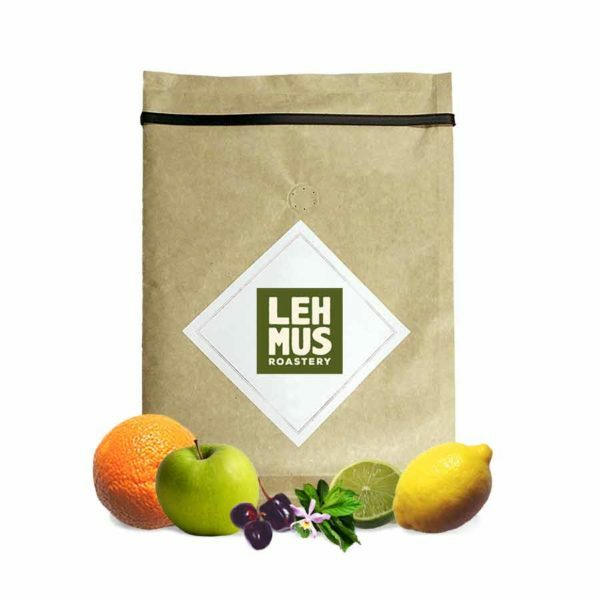 Myllysaari - Light Roast: Lehmus Roastery orders are sent once a week. Fresh acidity, citrus, unique mouth feel. Sammonlahti - Italian Roast is an italian style espresso coffee. Strong and impressive flavor.